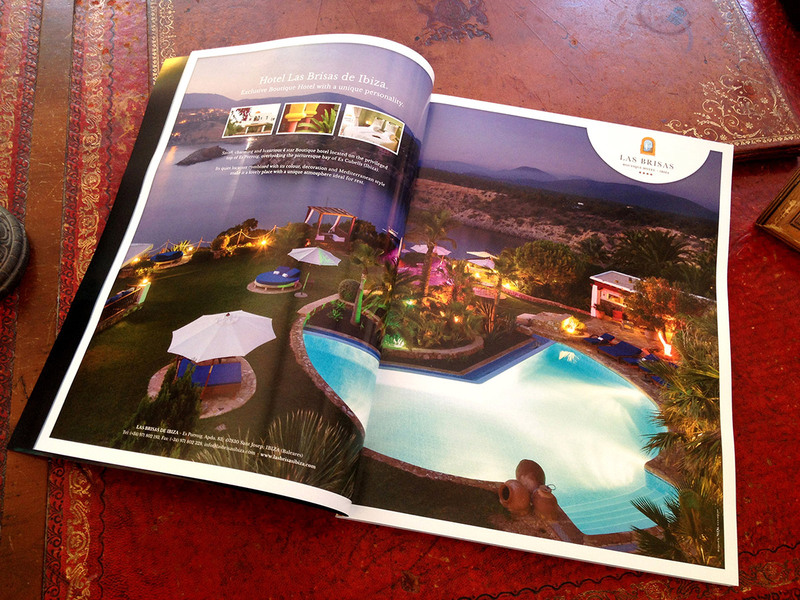 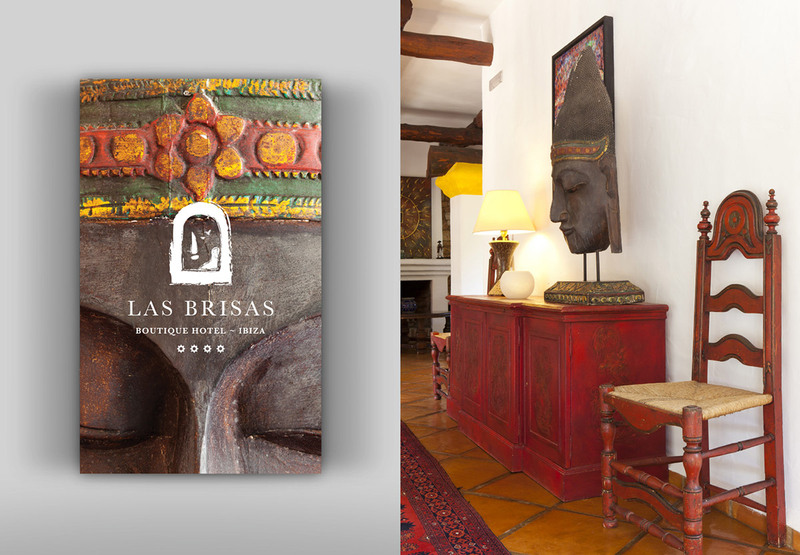 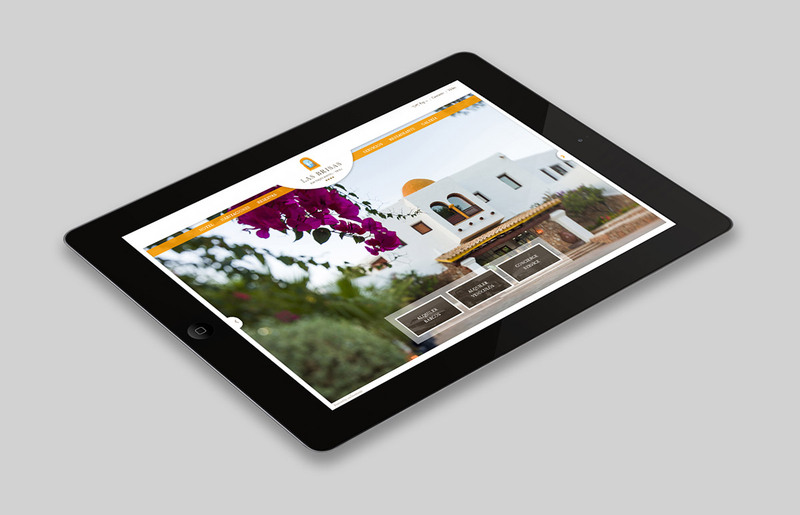 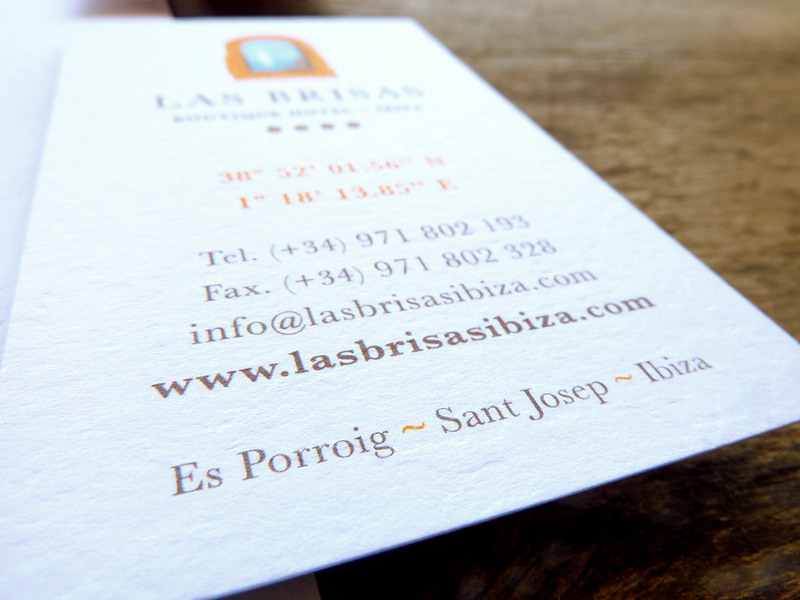 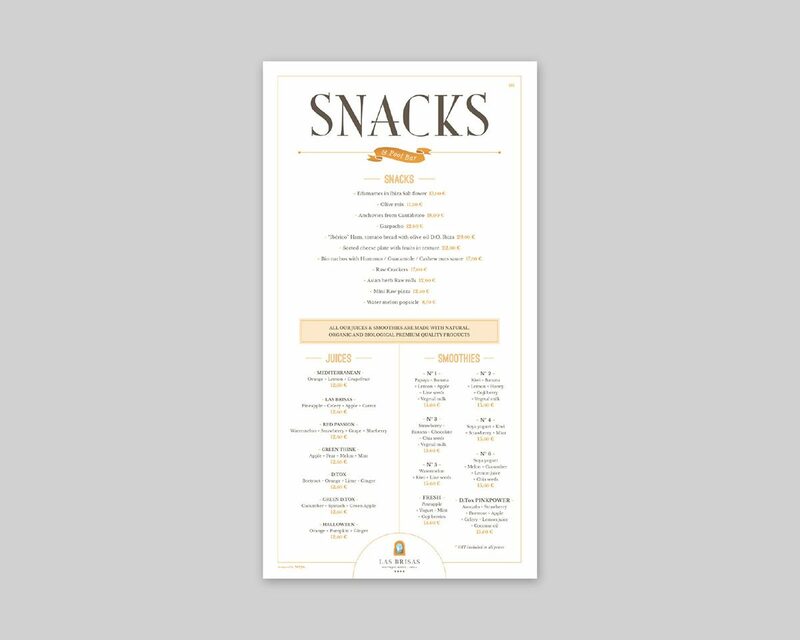 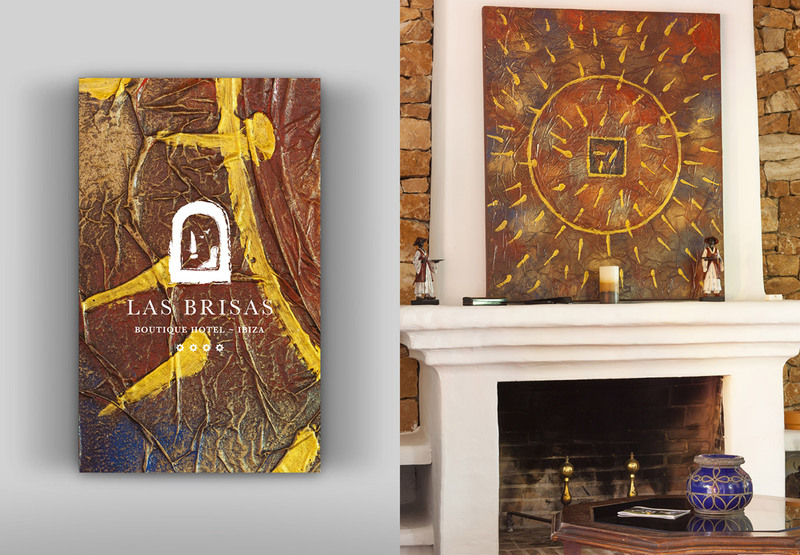 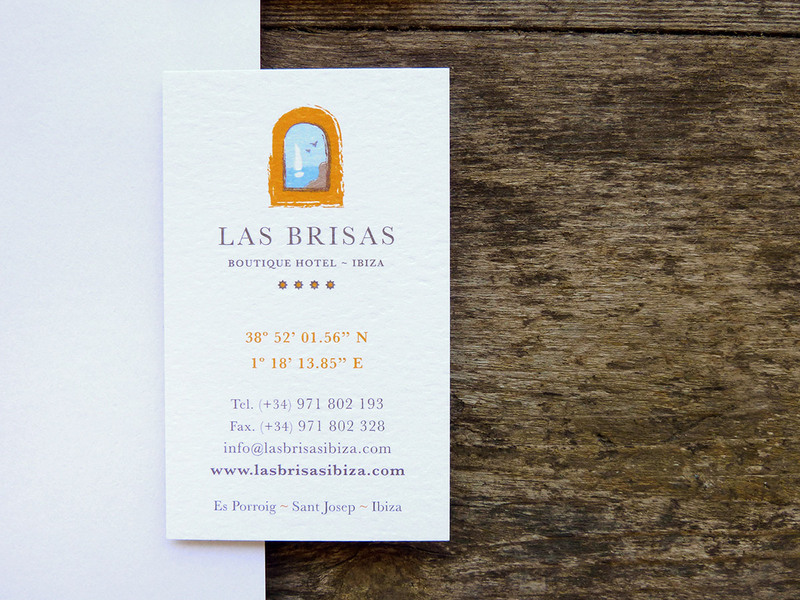 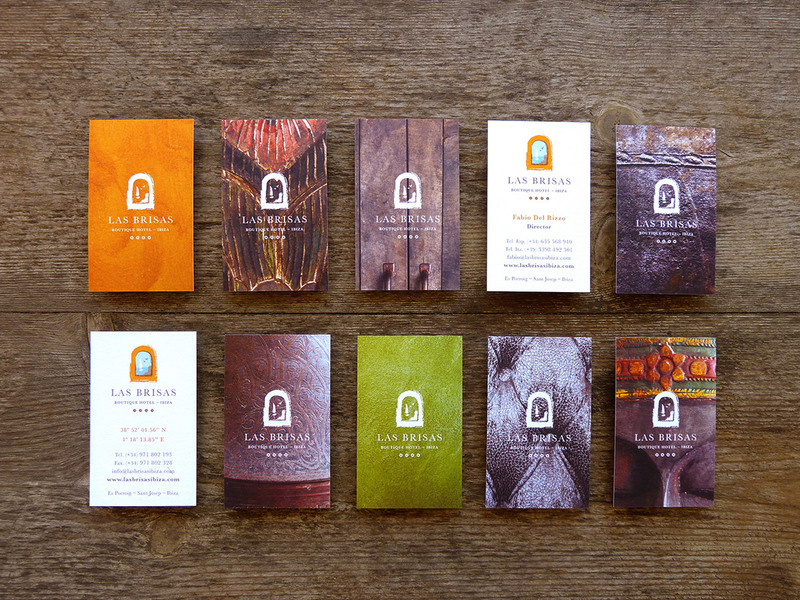 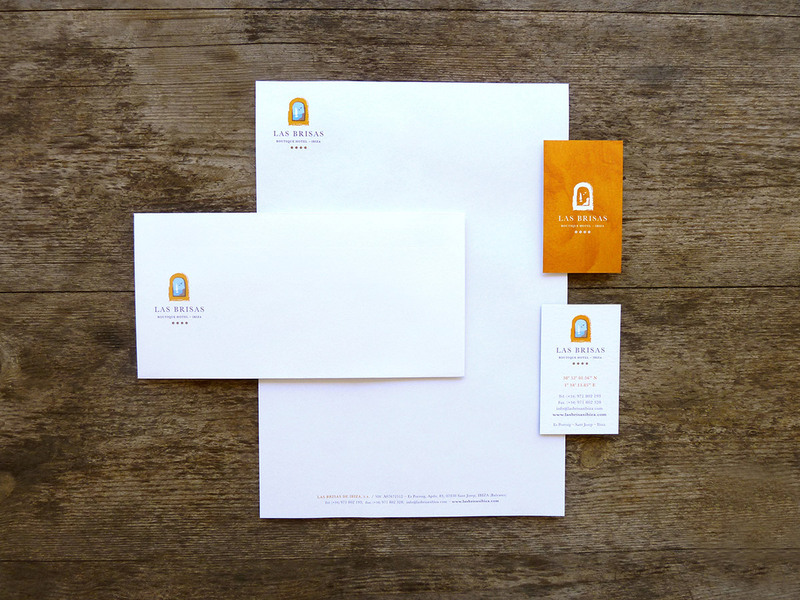 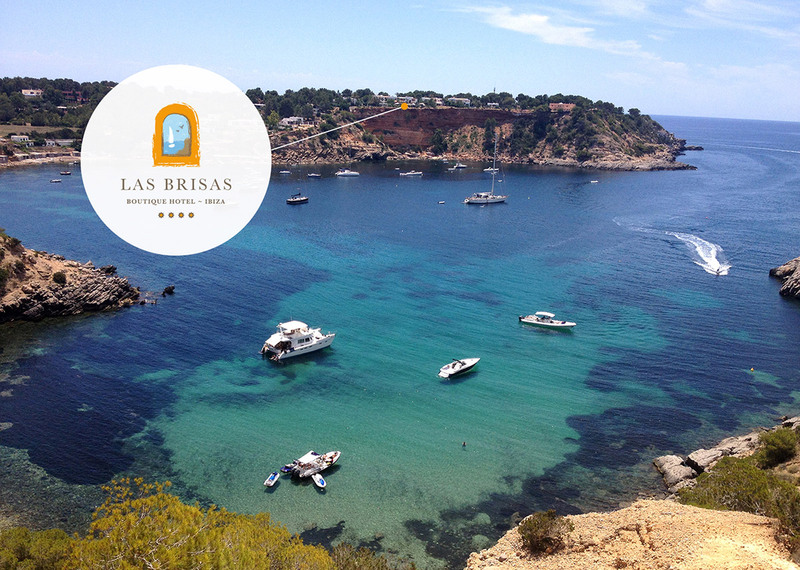 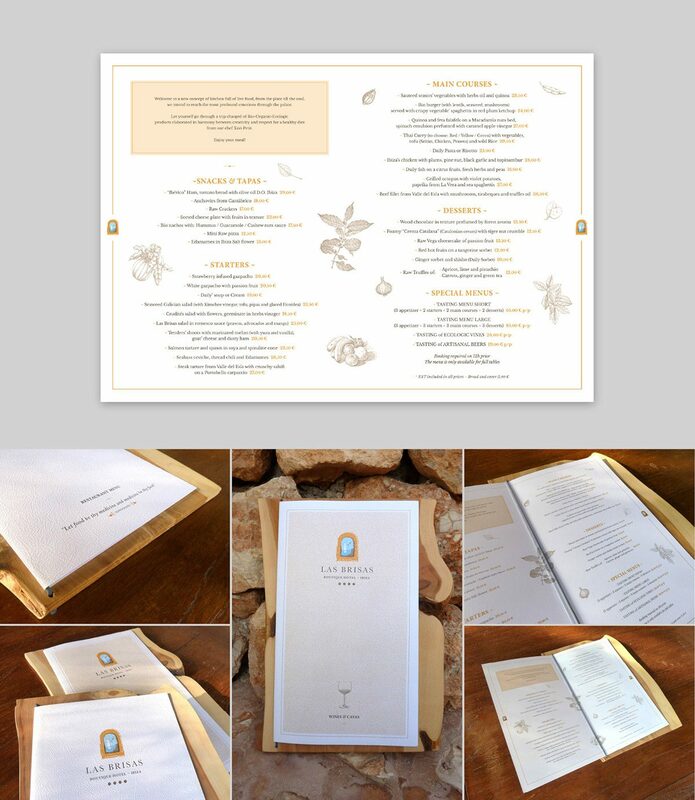 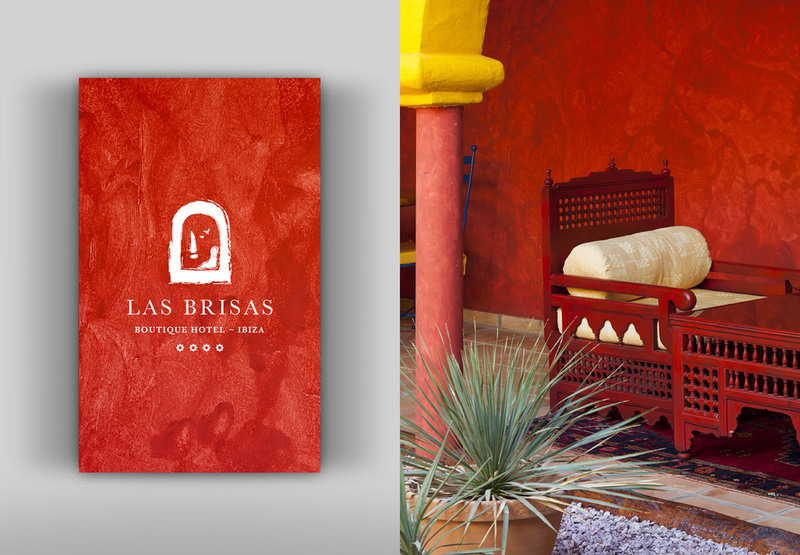 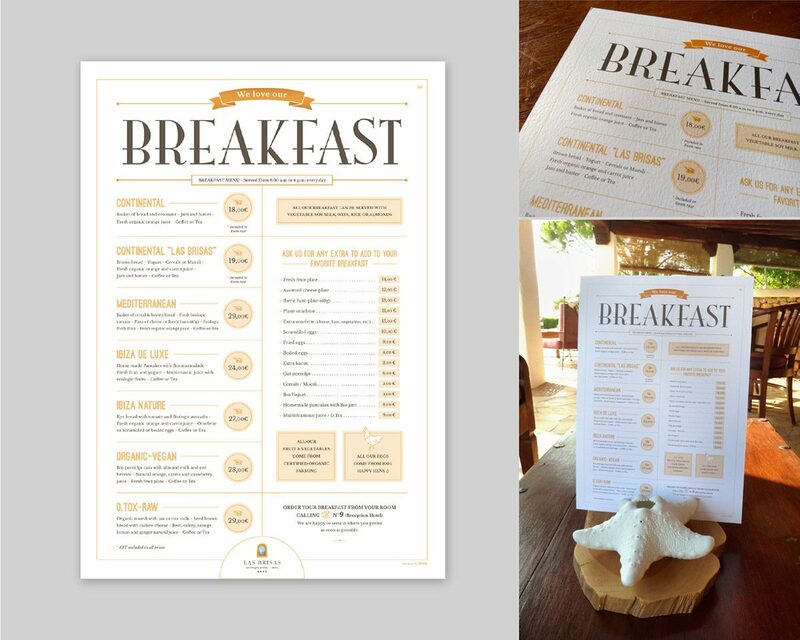 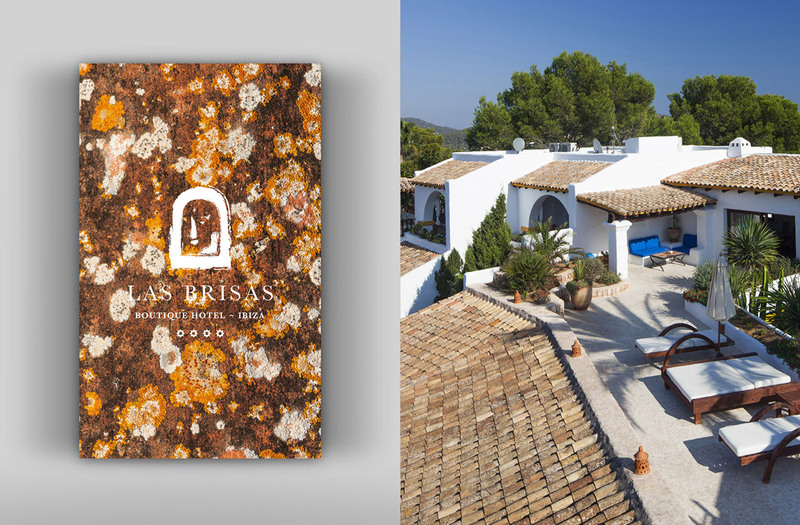 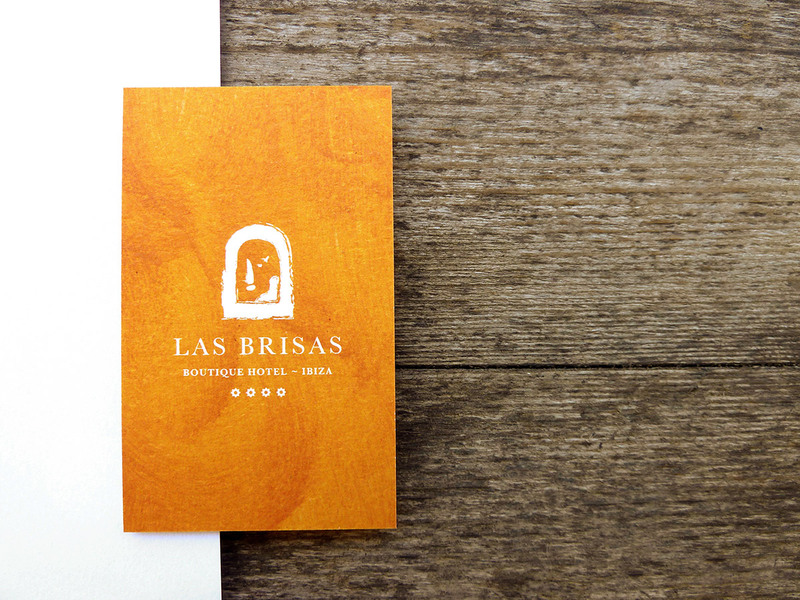 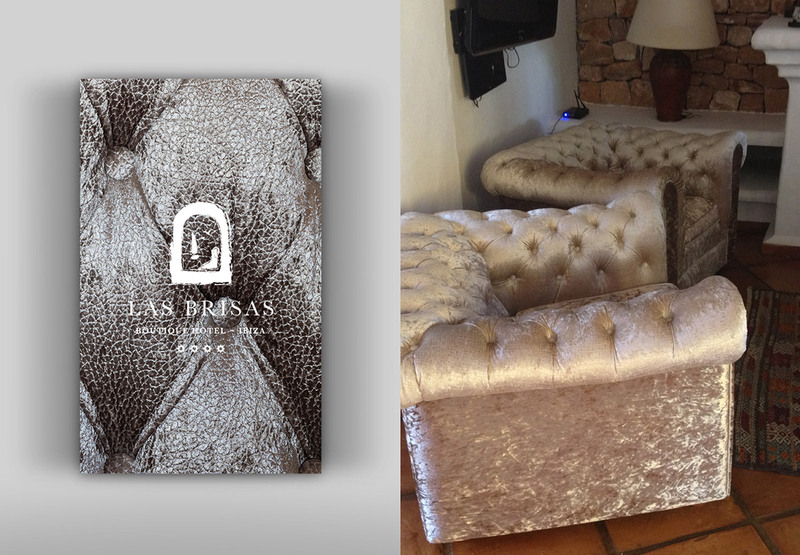 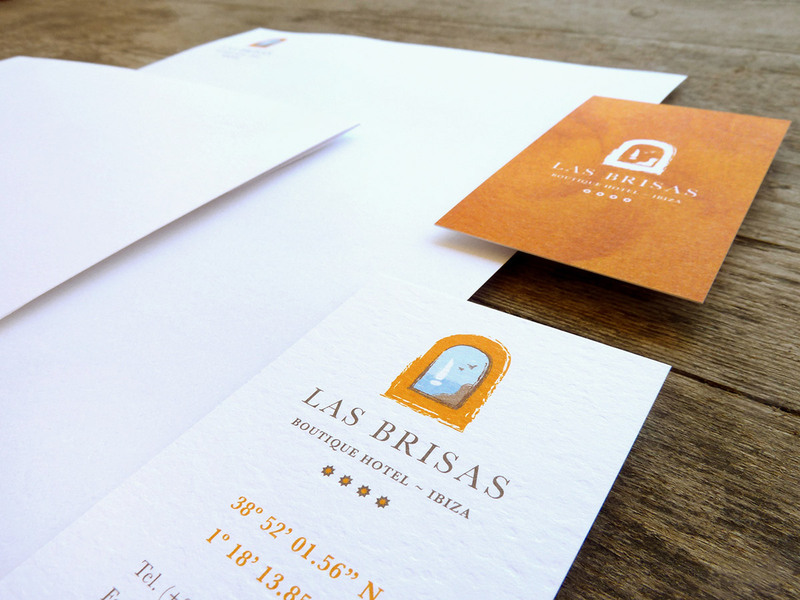 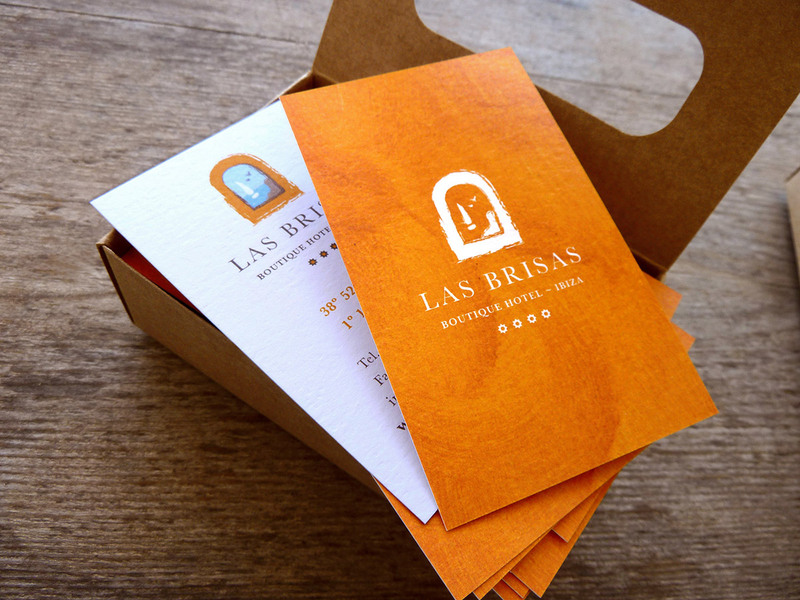 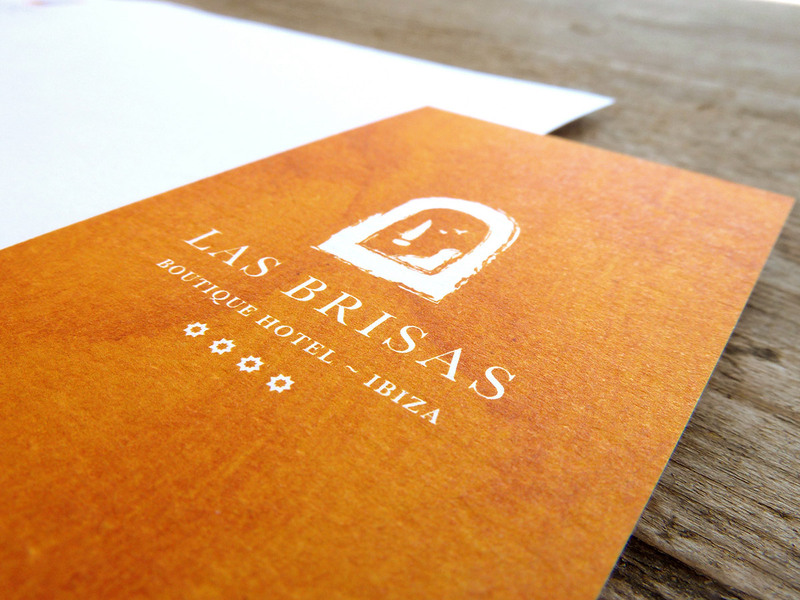 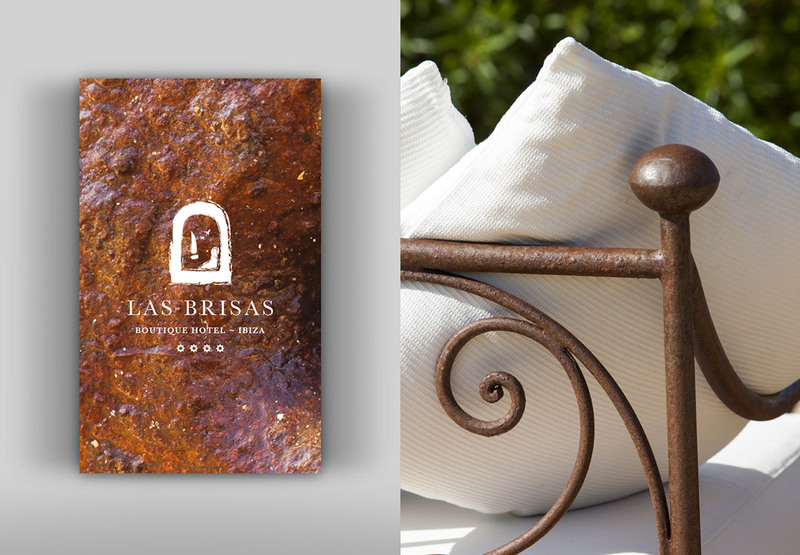 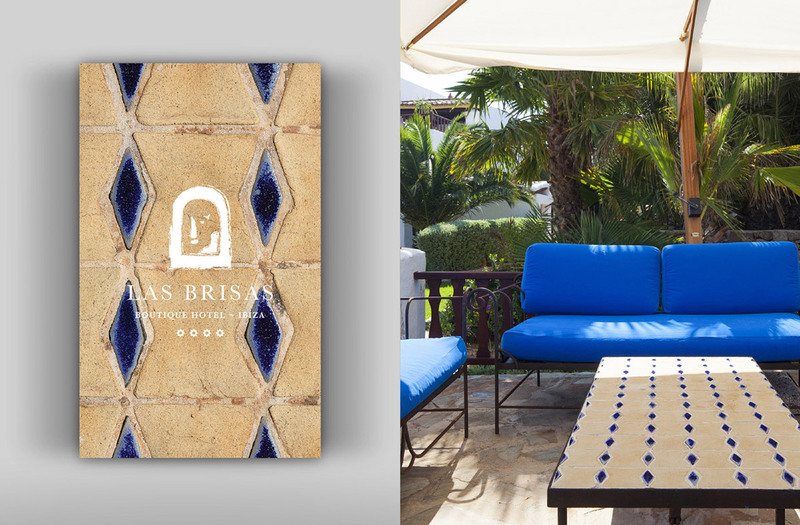 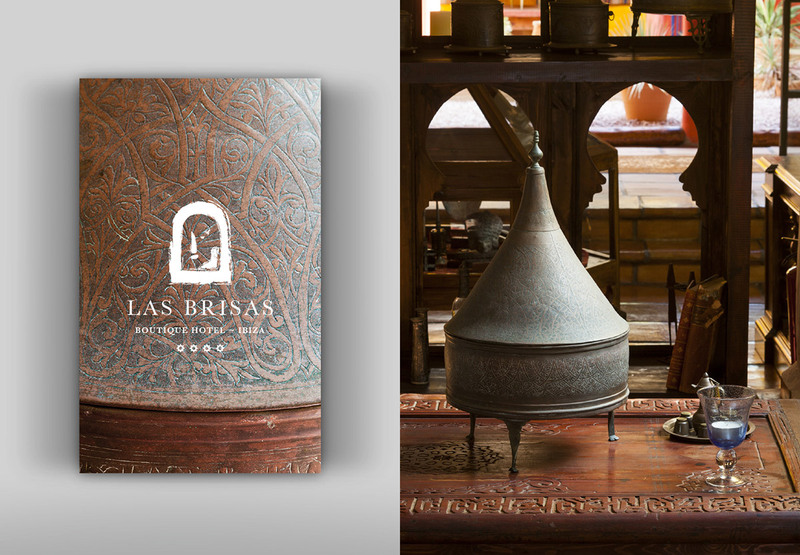 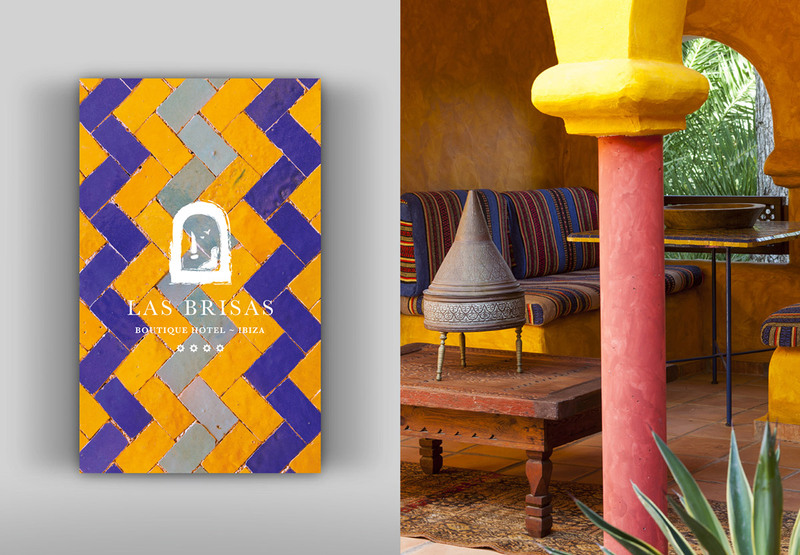 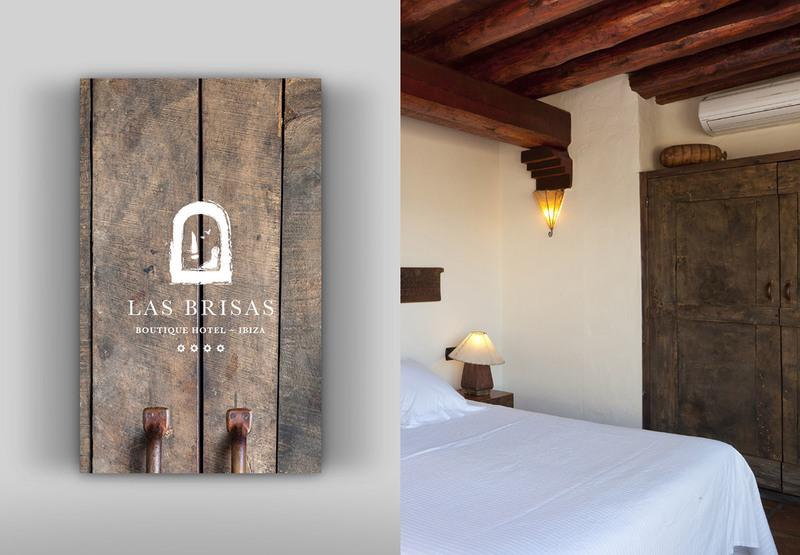 Full restyling of the visual identity for the Hotel Boutique Las Brisas de Ibiza. 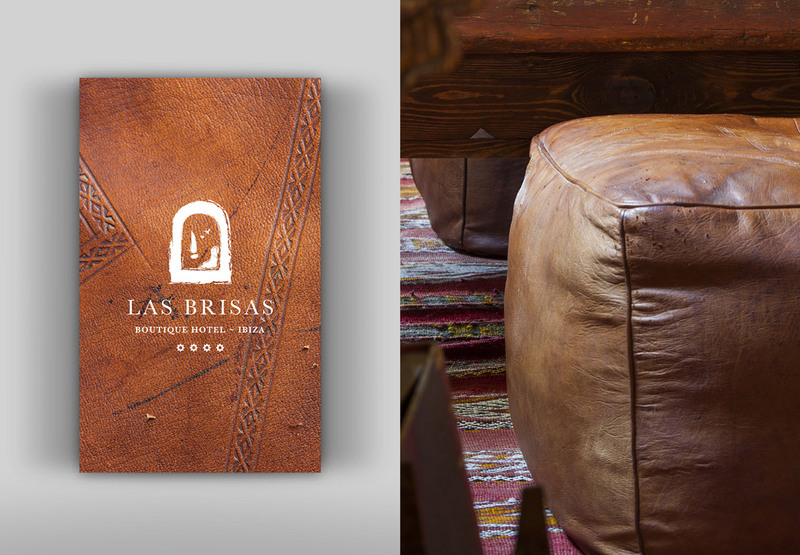 From the key elements of his own personality (location, furnishings, textures, rustic style…) we created a completely new identity and reflecting better the true essence of the hotel. 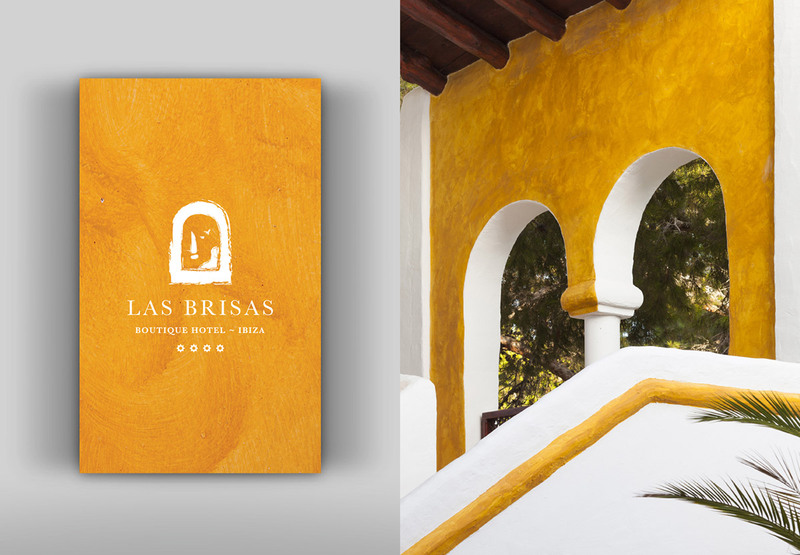 From the creation of the new logo came out other graphics and corporate identity materials (stationery, advertising, uniforms …), also a new web much more visual and fully adaptable to any device (responsive design). 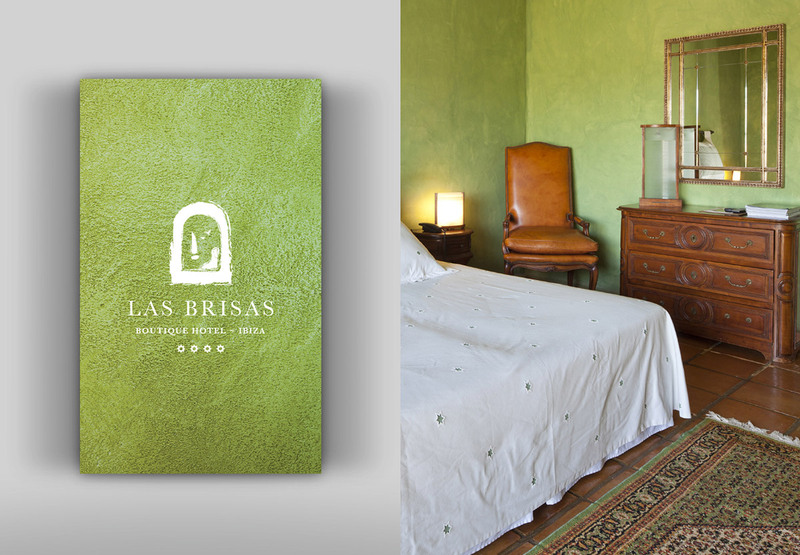 The hotel itself was an inexhaustible source of textures and colors. 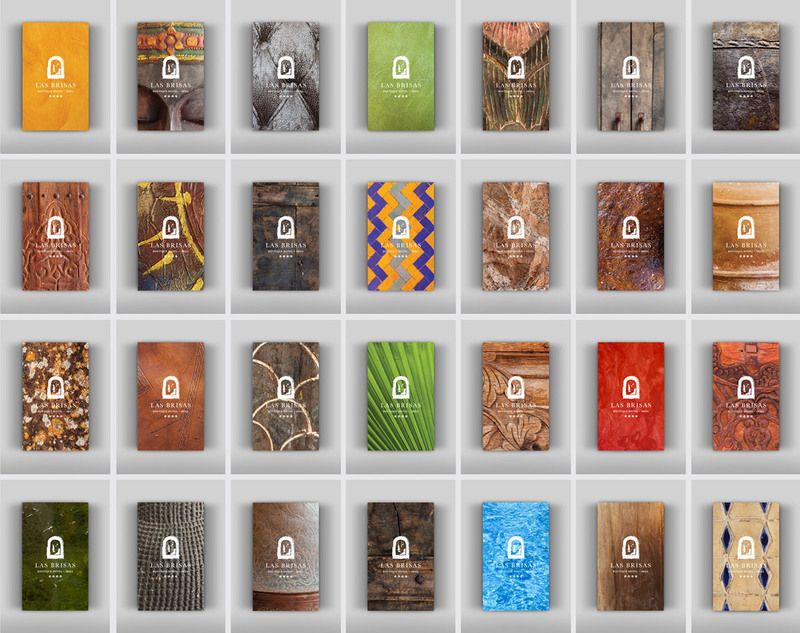 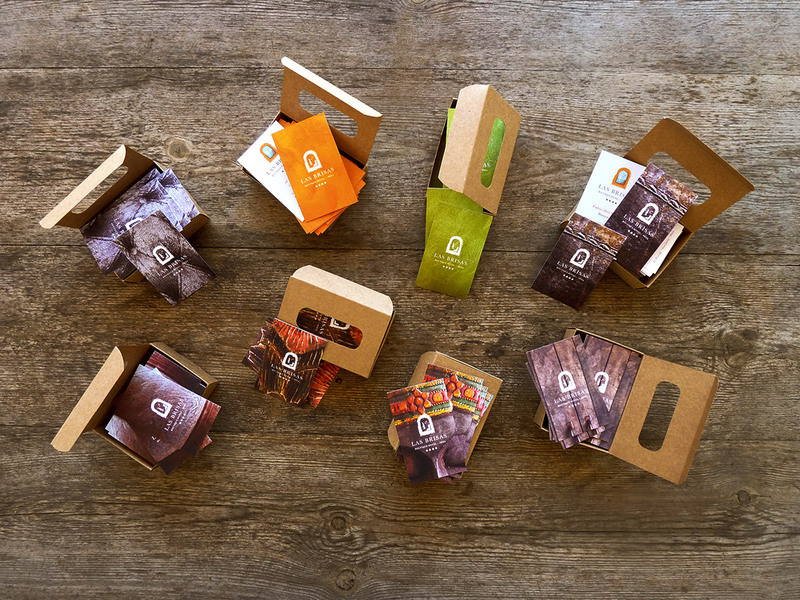 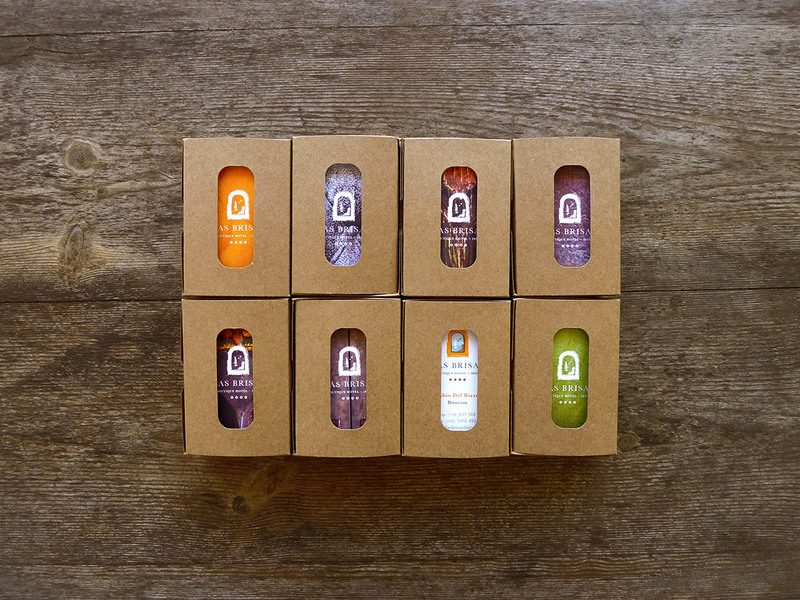 For this reason we thought it would be interesting to exploit their own visual content as a graphic resource. 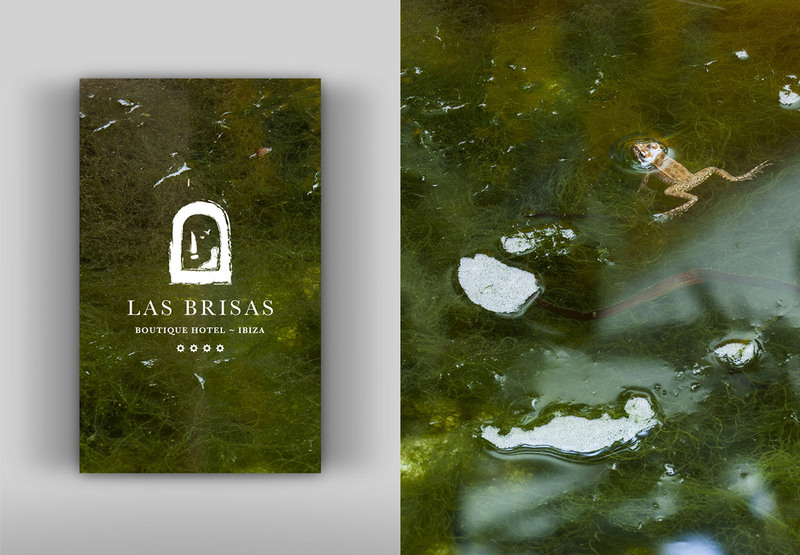 From macro shots from the hotel details we created various collections of cards showing all the magic and beauty that lives in every corner of this spectacular hotel.